Air Partner expands its presence in the Asia Pacific region with the appointment of Oscar Thwin as Asia Pacific Vice President of Freight. Thwin will join the Group’s recently opened office in Singapore. This expansion in Singapore follows recent growth in the US, with the opening of offices in Houston in mid-February and in Los Angeles last year. Thwin will report directly to Mike Hill, Director - Group Freight, and brings with him 36 years of experience working in the aviation industry, including roles in management, sales and operations. 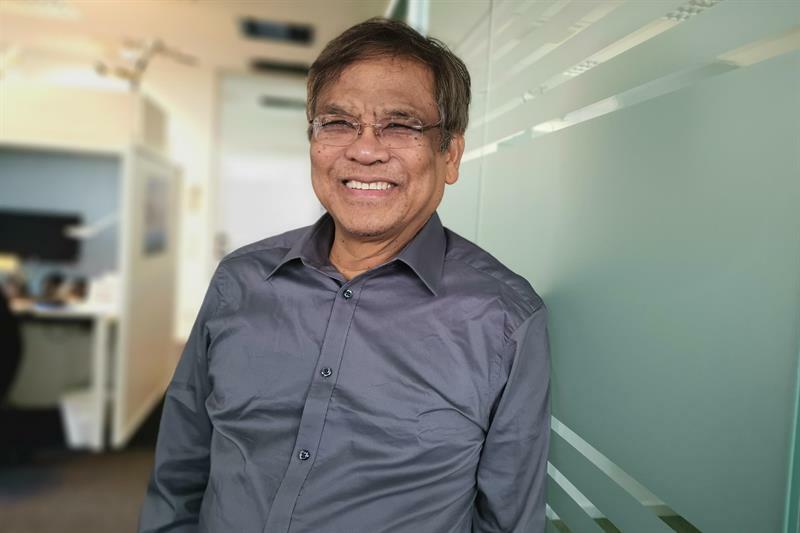 Prior to joining Air Partner, Thwin held the role of Station Manager for Airline Network Services in Chicago and has also previously worked for Singapore Airlines, Cargo Airport Services and Nippon Cargo.